Wunderlist is our favorite way to share tasks between people because it runs on every major platform, syncs seamlessly, and makes collaborating with others very simple. 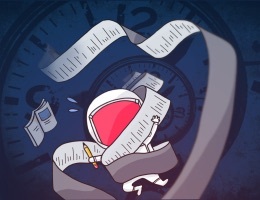 Steven Owens runs through several reasons for why Wunderlist is our pick for sharing lists and to-dos, and provides some great info on the alternatives. Jennifer Rowsell is the Next Generations Pastor at The Journey Church, blogs very infrequently, and is interested in music, travel, and cats. 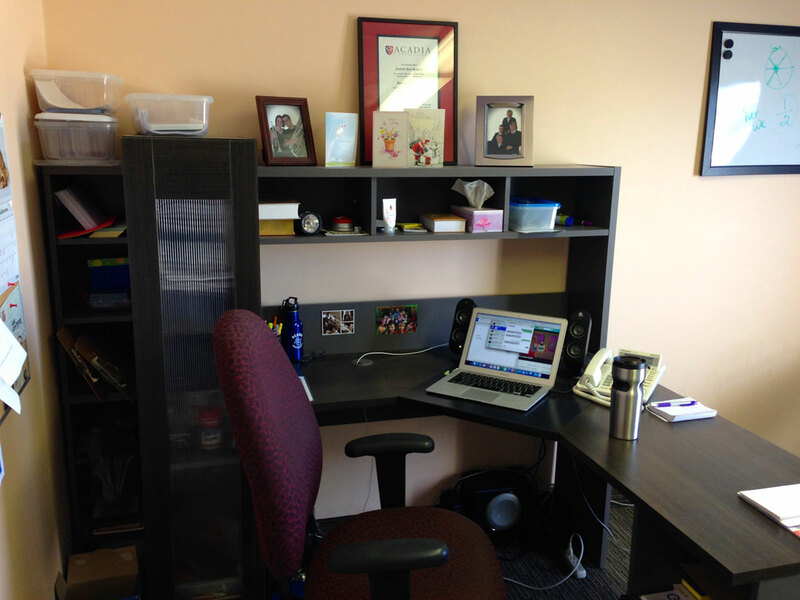 This is one of the first setups from the perspective of someone who plans and runs church services. I didn’t know that there were dedicated apps for managing this type of stuff, but it’s really interesting. The Services app is from Planning Centre, a tool my church uses to organize our worship services. This app gives me easy access to the service order and needed files (song charts, script downloads, etc.). Prior to iOS 8 and Yosemite, recording an iPhone screen was not a straight-forward task. 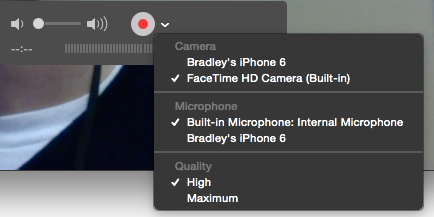 I typically used Reflector to record an AirPlay’d stream of what I wanted to record. While it worked okay, it required a separately-purchased app and the use of AirPlay. With iOS 8 and Yosemite, it’s incredibly easy and built in to the OS. Bradley explains how easy it is record your iOS screen from OS X Yosemite. 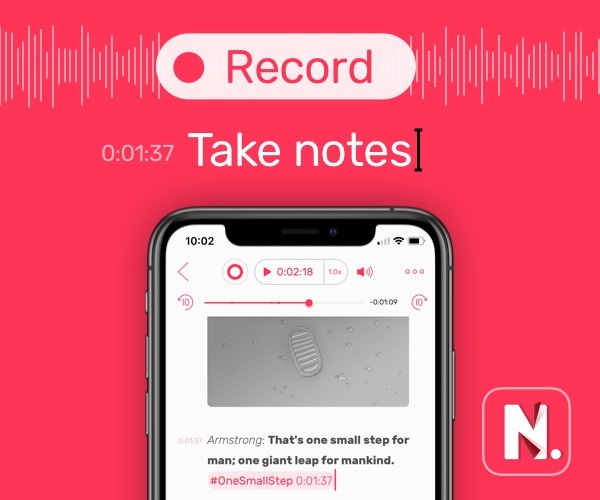 There’s plenty of times where a quick screen recording can communicate things much faster than trying to email or explain something. Luckily, with OS X, this is a simple ordeal. 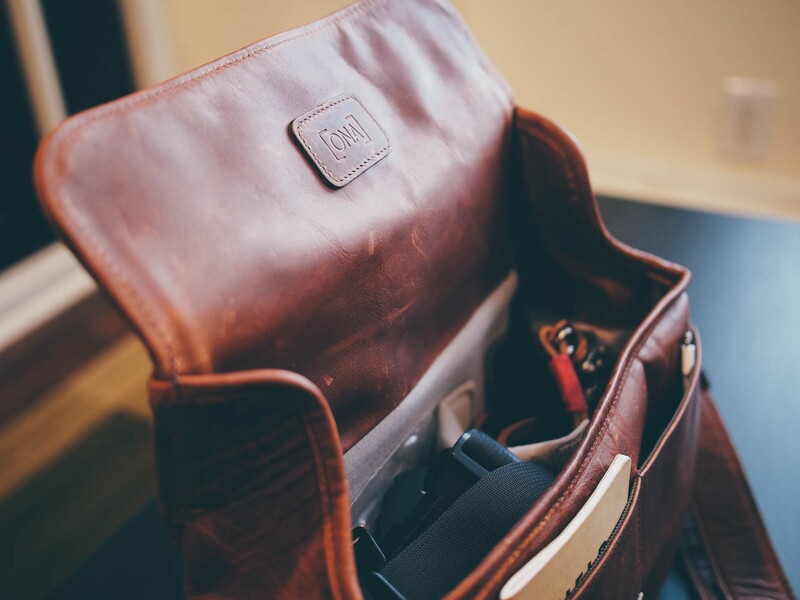 Tools & Toys, our sister site, wrote a great review on a gorgeous camera bag — the Ona Bowery. This looks like a perfect bag if you only want to bring a minimal kit along for a walk, or a perfect everyday bag for having your camera handy. Every so often I come across a product that is special. I don’t use ‘special’ lightly, but I think it applies in this case with the Ona Bowery. There’s something about the camera bags that Ona is making, and in particular this little Bowery bag, which has proven very special indeed. Graham Spencer over at Macstories developed an impressive resource that identifies the developers behind the applications they create for our devices. This is a great resource for finding and supporting indie developers who take great care in developing their product and delighting the users. Here at MacStories we write about apps. A lot. 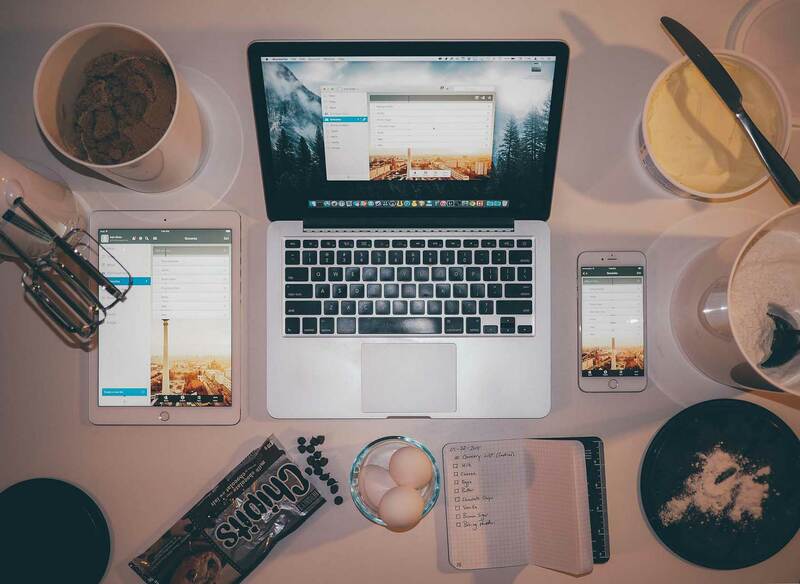 Many of those we write about, perhaps even most, are created by individuals and small teams. And typically, those hard-working individuals remain unknown to the public who just know an app as something they use. Today we want to bring a bunch of those indie developers to the forefront.